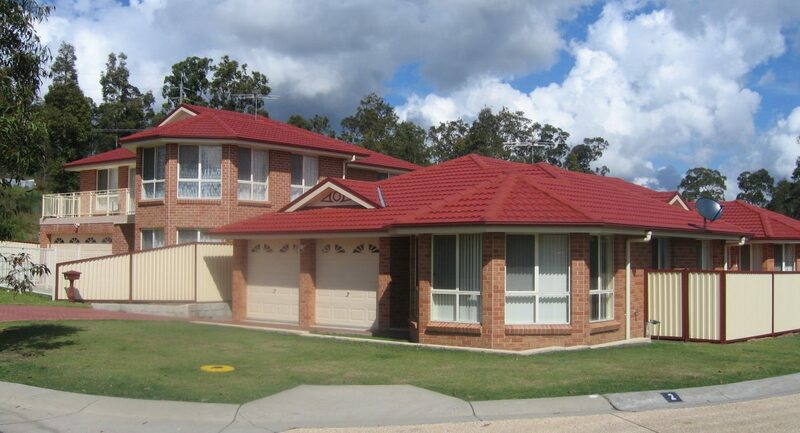 If it’s for resale or an investment good design is the best starting point for long term wealth creation. 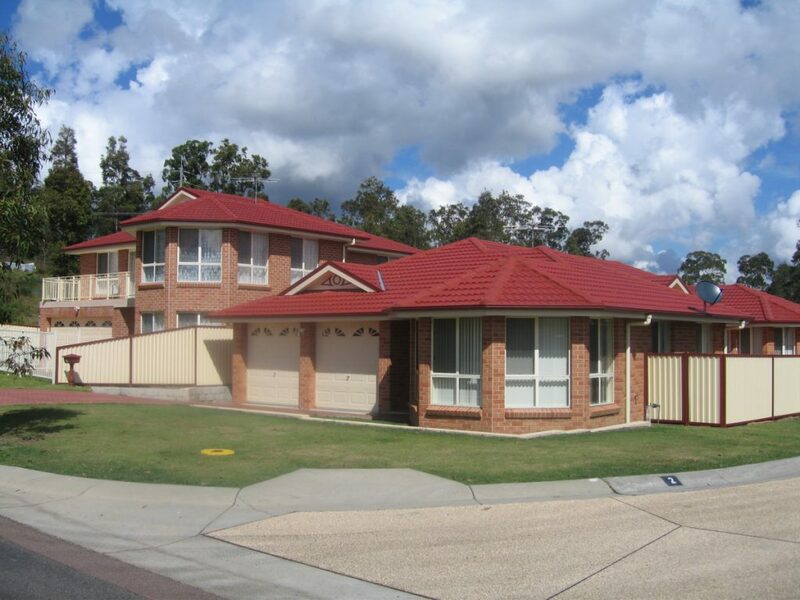 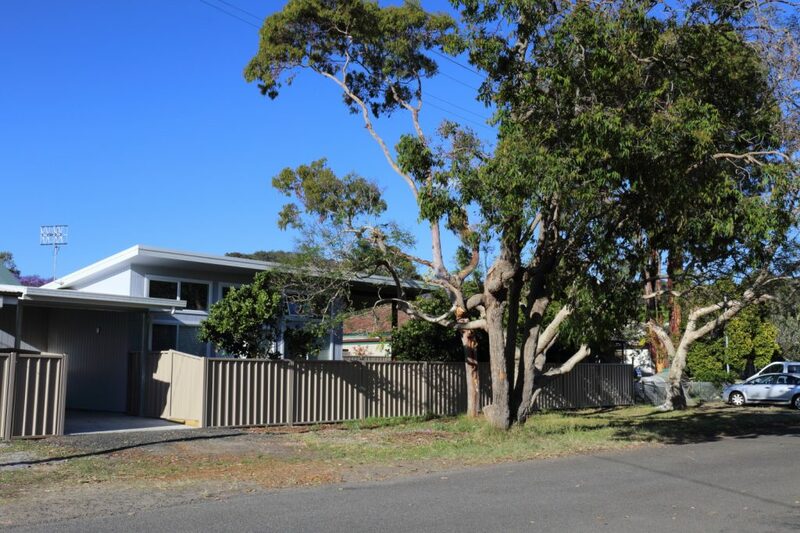 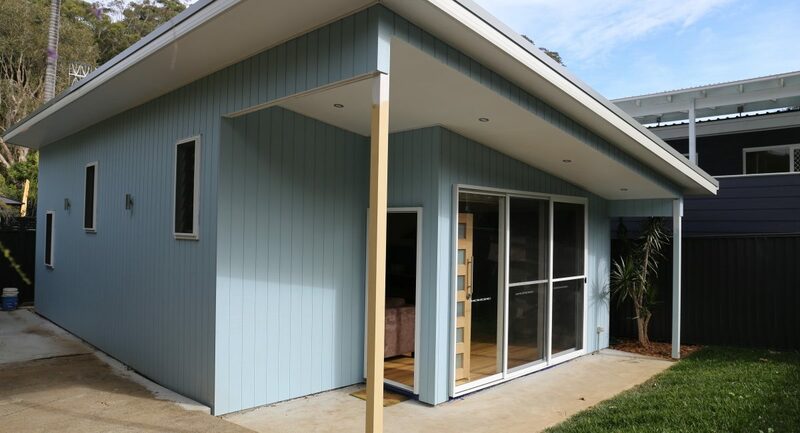 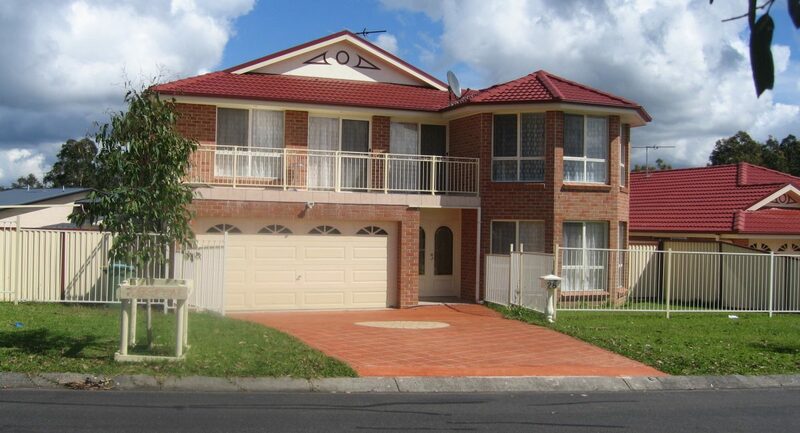 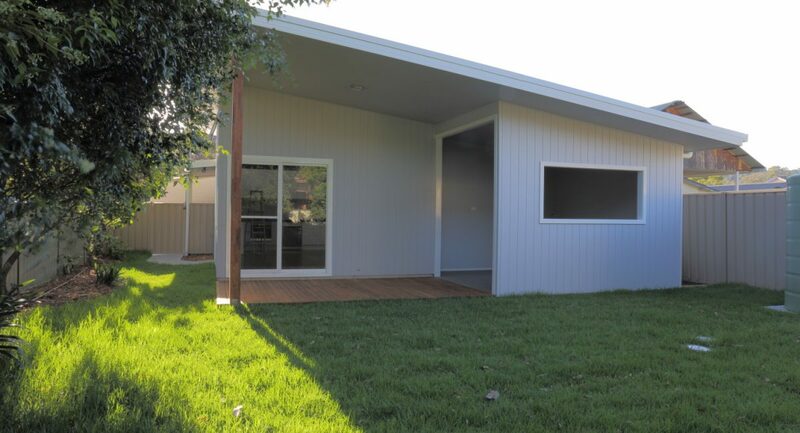 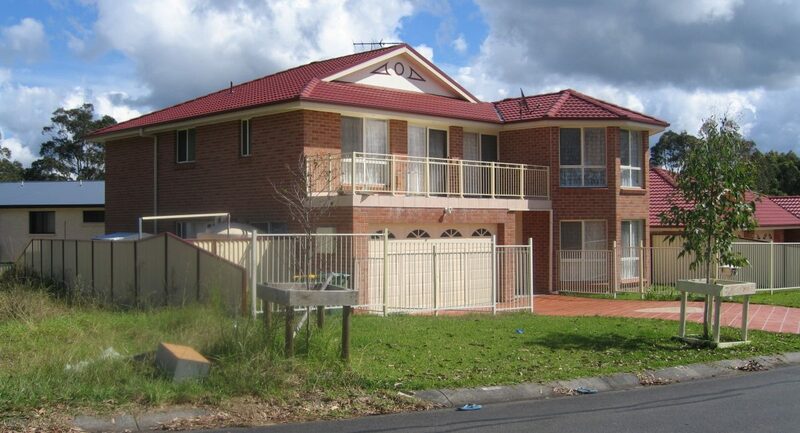 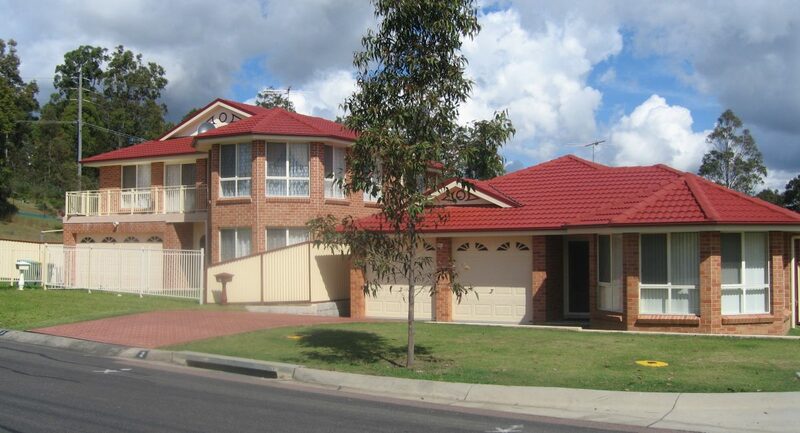 Experienced in interpreting the State Government’s rules for Complying Development Policy as well as the Central coast Council development approval process we can offer a simple site examination to determine if you site is suitable and for a Secondary Dwelling or Granny Flat as it is commonly known. 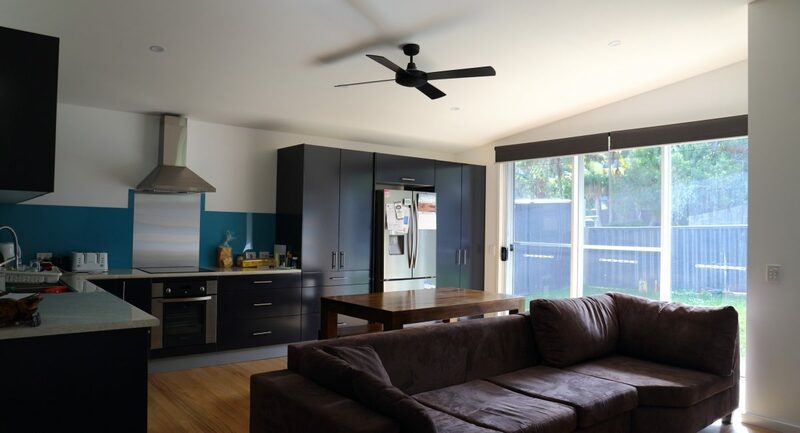 As all our designs are unique to each client and designed to take maximum advantage of the site the design is then developed to achieve the best possible outcome. 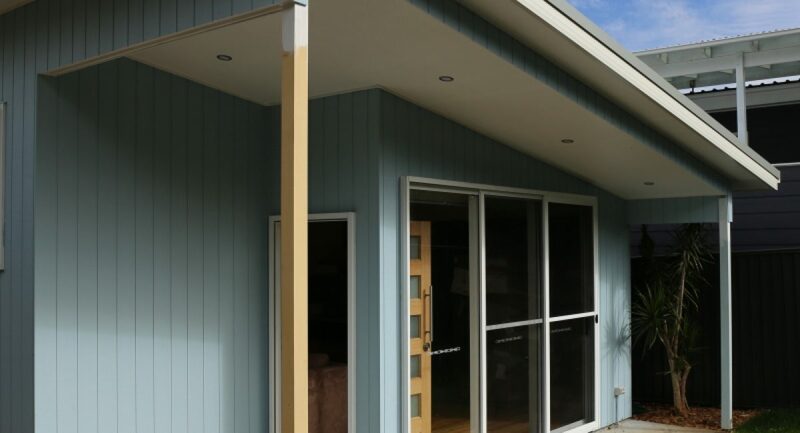 As well as the normal concept of adding a separate granny flat in the rear garden we can also design a complete package of new home (or major renovation) combined with a new granny flat, be it attached or a separate structure or detail how an existing structure may be modified to create a council approved dwelling. 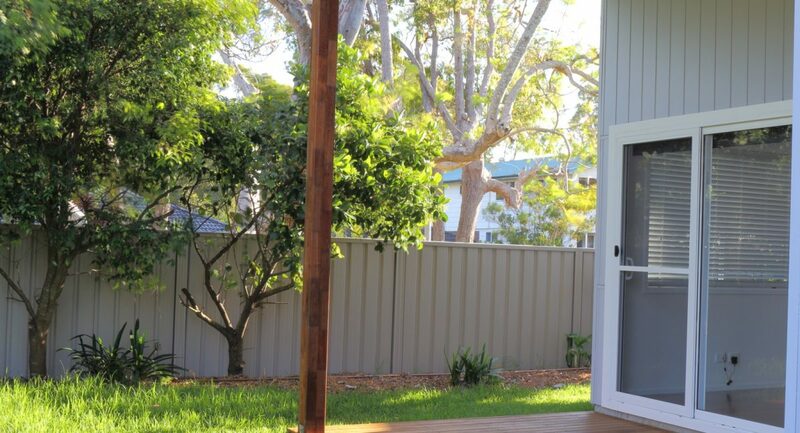 Irrespective of their size Granny Flats or Secondary Dwellings as they are formally know can still pack a punch and be a joy to live in when imagination, flair and style are added to the mix. 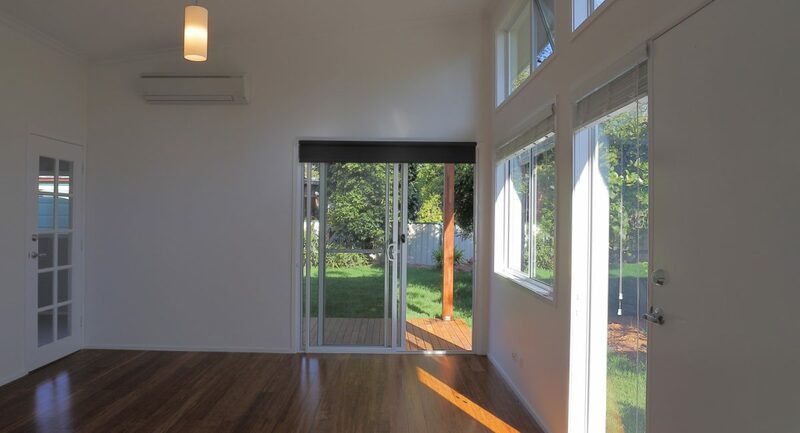 The well-lit living area of this surprisingly speciose granny flat has a large semi enclosed Alfresco area opening to a private garden retreat. 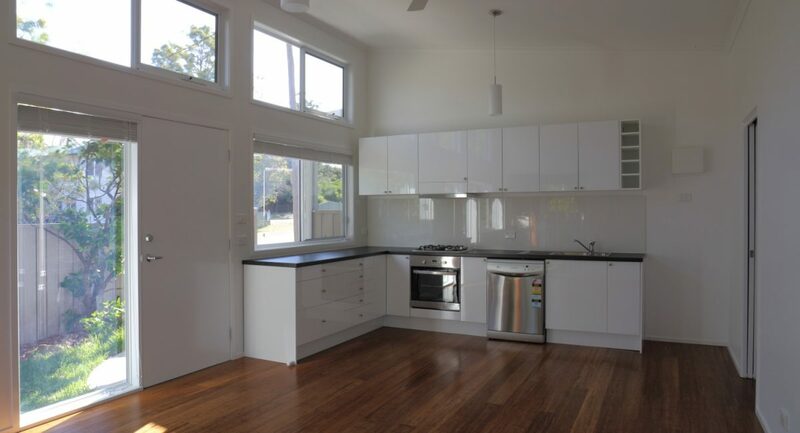 With a well-proportioned open plan living, dining and kitchen area this sunny granny flat is compact yet comfortable living at its best. 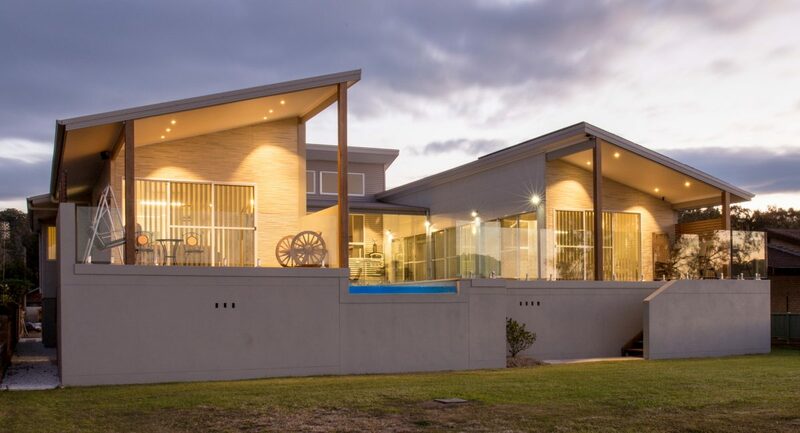 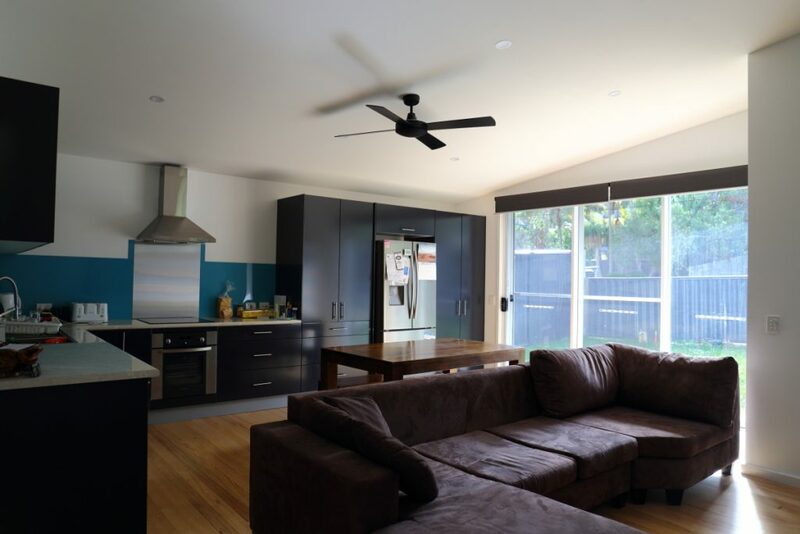 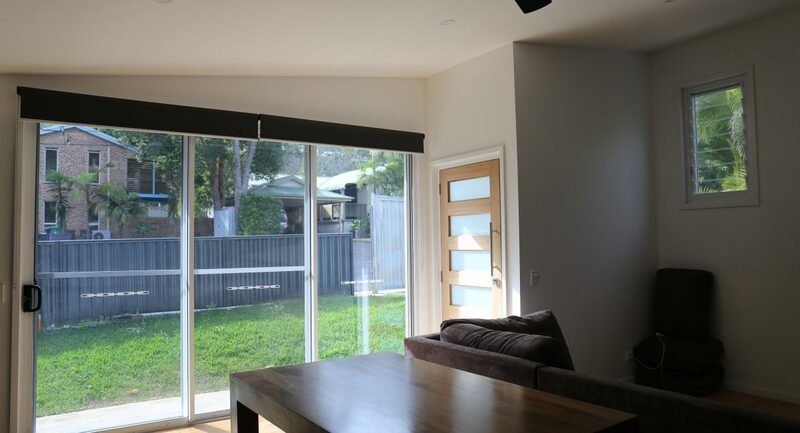 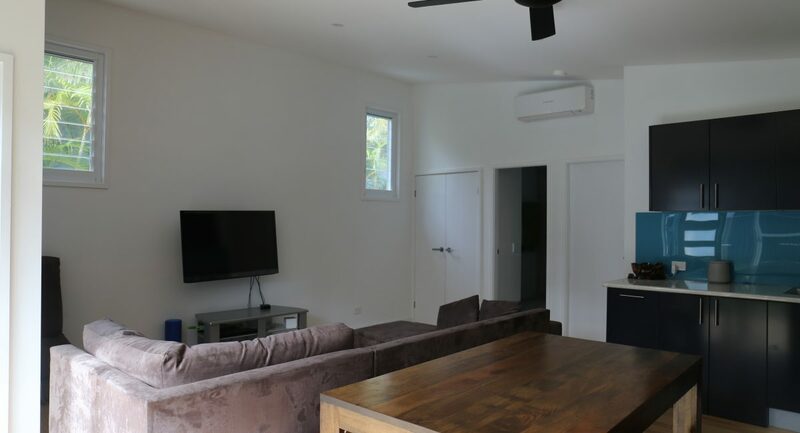 Designing a Dual occupancy can present a unique set of challenges particularly with difficult sites however Michael is experienced in achieving the best possible outcome no matter what the situation.